These kits contain everything you need to get to work — At over a 15% saving this is the best deal you can get on a Foredom Flex Shaft! Takes the guesswork out of product selection, offering smart tool combinations for jewelry benchwork. kits 2220 and 2230 are identical with the exception of the handpiece: Kit #2220 features the #20 handpiece while Kit #2230 features the #30 handpiece. Kit #2200 contains both the #20 and #30 handpieces! Made in USA. SR Motor: Foredom's most popular model, the 1/6 HP SR is a ball-bearing, hanging-style motor that runs up to 18,000rpm. Operates in forward and reverse so it's great for right or left handers and makes it easier to back out drill bits, remove tools, etc. #20 Handpiece: The #20 handpiece (in Kit #2220) is a quick-change handpiece for use exclusively with 3/32" shank accessories. Features molded plastic front grip with tapered sides for easy, close handling. Kit #2200 has both the #20 and #30 handpieces. #30 Handpiece: The #30 handpiece (in Kit #2230) is our most popular general-purpose handpiece featuring a 3-jaw chuck with 0"–5/32" capacity. Supplied with large chuck key for easy accessory changes. Kit #2200 has both the #20 and #30 handpieces. 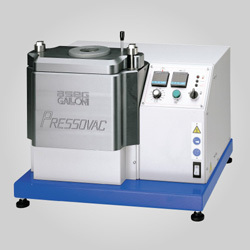 FCT Foot Rheostat: Foot-operated speed control with solid-state electronics and extra-wide, heavy-duty plastic housing. 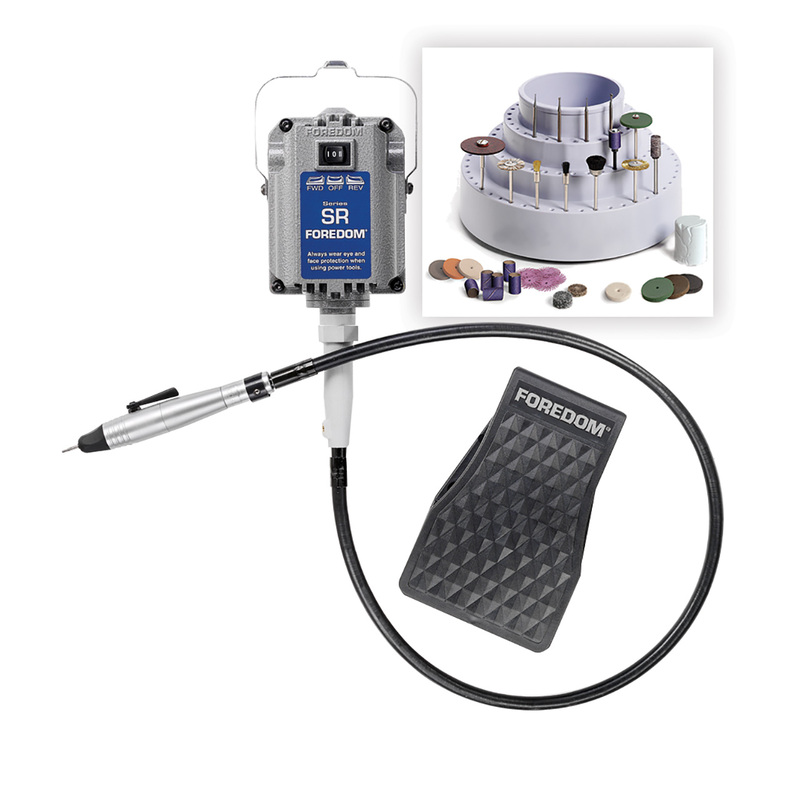 Foredom Accessory Kit: This 54-piece assortment of professional jewelers’ accessories includes many popular finishing items, such as Trizact bands, Scotch-Brite EXL wheels, Metal Master wheels and rods, CW wheels and Platinum Blue and White compounds. 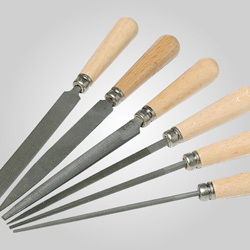 Rotating Bur and Tool Holder: for 3/32" shank accessories. #2220 and #2230 Available in 115V and in 230V for export. #2200 Available in 115V. 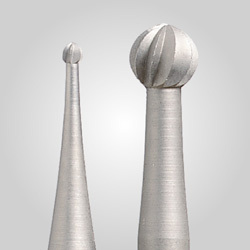 (where a flex shaft is known as a "pendant drill". Also note: 2.35mm = 3/32").